The University of California, San Diego is not short on big ideas. 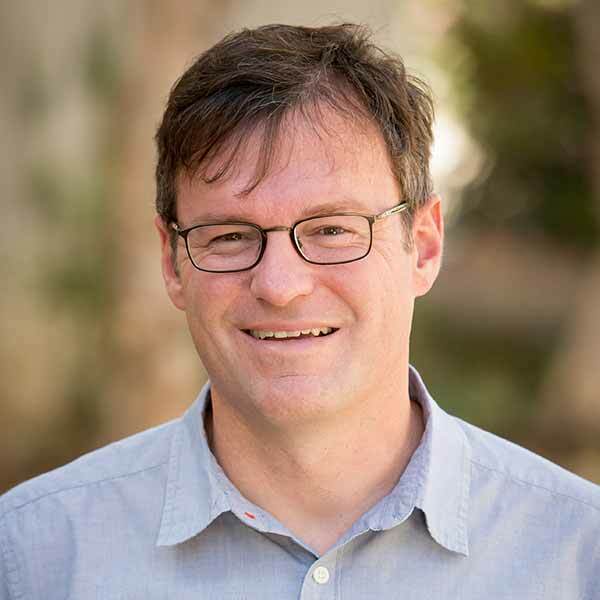 Just ask Craig Callender, chair of the Department of Philosophy, who was recently featured in San Diego Magazine’s “Big Ideas” feature for his vision to establish the Institute of Practical Ethics on campus. Callender conceptualizes UC San Diego as a leading center for ethical science; to realize that vision, the philosophy department now offers a new minor program in bioethics, with its first students enrolled this winter quarter. According to Callender, more and more philosophy departments across the nation are offering bioethics majors and minors. For example, students at the University of Pennsylvania lobbied for it last year. Callender cited other schools with bioethics minor programs: Georgetown University, SUNY, University of Toronto and University of Rochester. Importantly, the UC San Diego campus community—from biology to healthcare to medicine—needs it, according to Callender. He noted that the campus is responding to that need, not only with the new minor in philosophy, but with programs in other areas such as a minor and new bachelor of arts in global health, the bachelor of science in public health, and new master’s degree in health law. There is another good reason for the bioethics minor in philosophy at UC San Diego. “For us, a bioethics minor will increase enrollments, tempt a few double majors and make us more visible on campus,” admitted Callender. 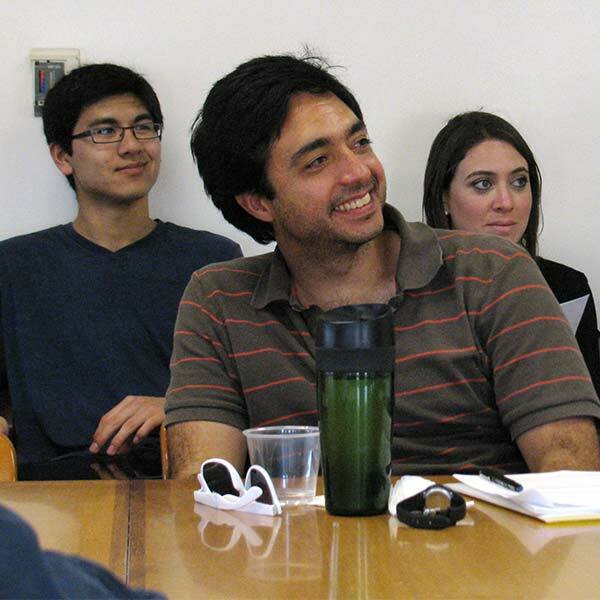 The UC San Diego bioethics minor program requires seven courses, including five upper division, as well as a blend of classes from the humanities, social sciences and medical sciences. New bioethics minor Madeline Gillette said that she discovered an interest in philosophy her freshman year through taking a few lower division classes. Gillette acknowledged that studying the humanities at a heavily research-based university like UC San Diego is a unique experience. The UC San Diego Department of Philosophy is ranked in the top 10 or better nationally in multiple sub-fields. With its interdisciplinary approach, the department intersects with science, technology, health and social sciences, and other arts and humanities. For more information visit the website.